BPT’s large, open gym contains a comprehensive array of strength, flexibility, balance and cardiovascular equipment. 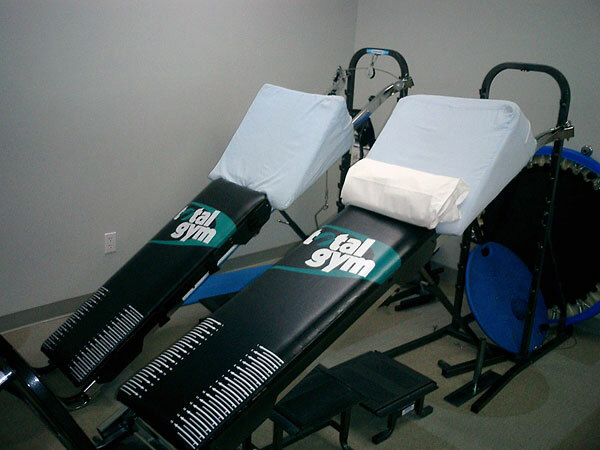 It also includes four first class Pilates stations. 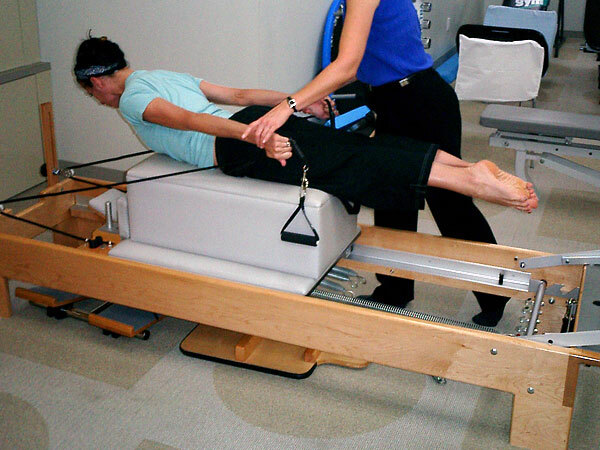 All exercise at BPT is directly and carefully supervised on a one-on-one basis by our exceptional professional staff. Our Therapists will design exercise programs you can continue at home (or your commercial gym) after you are discharged from Physical Therapy.